RAILKO NF22 bushes give easy movement in suspension and support structures of earth moving equipment. RAILKO NF21 load bearing pads are used to provide support and movement between articulation arms. 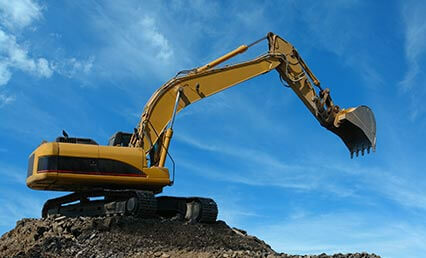 RAILKO RG1 pads are used to control sliding force and break out forces in crushing equipment. 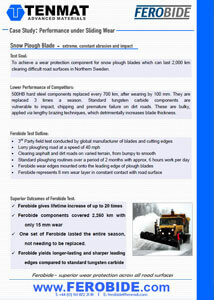 FEROBIDE continues to see great success even under the challenging combination of erosion and abrasion wear common to earth moving equipment. The high stresses involved would put high demands on the strength of the attachment, and it is here where durable FEROBIDE excels. 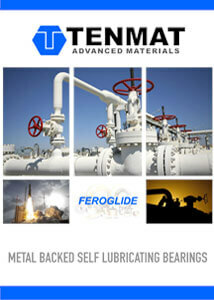 Unlike standard wear protection materials, weld-on FEROBIDE proves its worth due to its reliability, unique to weld attached products. 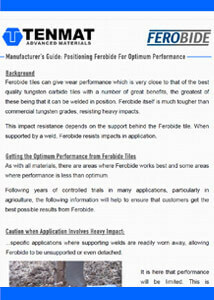 Typical applications for FEROBIDE are excavator bucket side protection and teeth tips, grader blade edges, belt cleaners, scarifier and ripper teeth, grizzly bars and chutes. 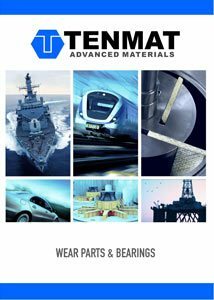 It is here where FEROBIDE offers great improvement on standard materials, regularly outperfoming including chromium carbide plates, chocky bars, buttons and other materials which only offer lower resistance to wear.